period. It has been a great success being the only Apple Authorised stockist in the City of London and with a wealth of Microsoft and Hewlett Packard PC experience we have the knowledge to advise clients on Mac, PC and cross platform systems. 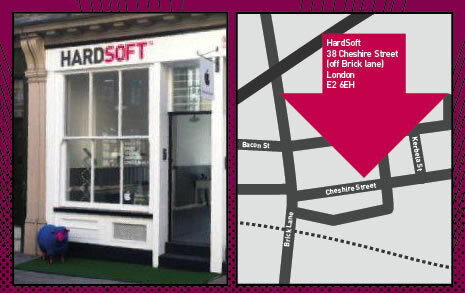 Located just off Brick Lane in East London many of our existing Flexi Lease clients have seen huge benefits of our London office with improved response for engineers to fix faulty machines, often same day, and to install and deliver new equipment. Most existing clients have a flexible business lease from HardSoft and on our unique Flexible lease we can offer the popular Apple Macbook Pro 13” from £ 8.95 a week or the new Apple iMac 21.5” for only £ 9.80 a week. However, our flexible business lease is only half the story in our Shoreditch. We recently introduced 0% Interest Free credit on Apple products for consumers. Based over 12-18 month period and with just a 10% deposit you can now have 0% interest free credit on Apple iPad with Retina, Apple Macbook Pro, Apple Macbook Air and Apple iMac, both 21.5” and 27”. We offer a click and collect option on the 0% interest free credit where you can apply online or come instore and collect the next day. Our recent refit has given us more room for staff so at any given time there are both technicians and sales people to look at problems or advise on new equipment. Plus we hold stock for everything from HDMi leads, to Apple Power Chargers right through to our best selling Apple Macs and PC’ ! All available for purchase, lease or 0% interest free credit. 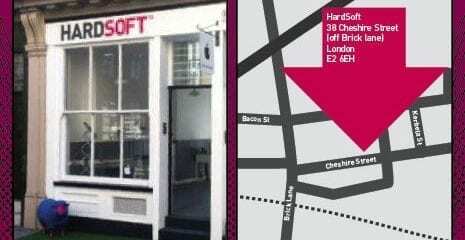 With easy parking there’s no reason not to pop in, HardSoft in Shoreditch is open Monday to Friday 9am to 5:30pm and there’s no need for an appointment. Apple certified technicians are available for advice on current systems and Apple qualified sales consultants to assist on future needs. 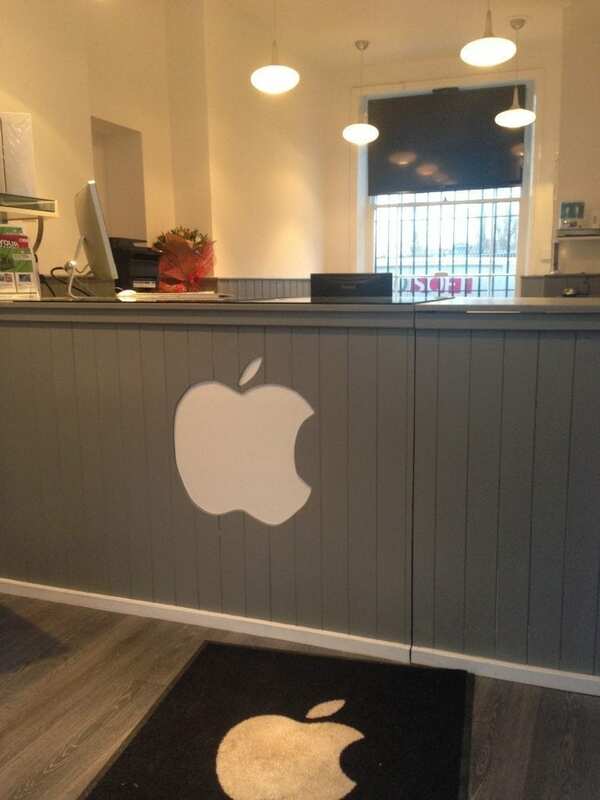 Leasing Apple Macs is certainly our most popular option.